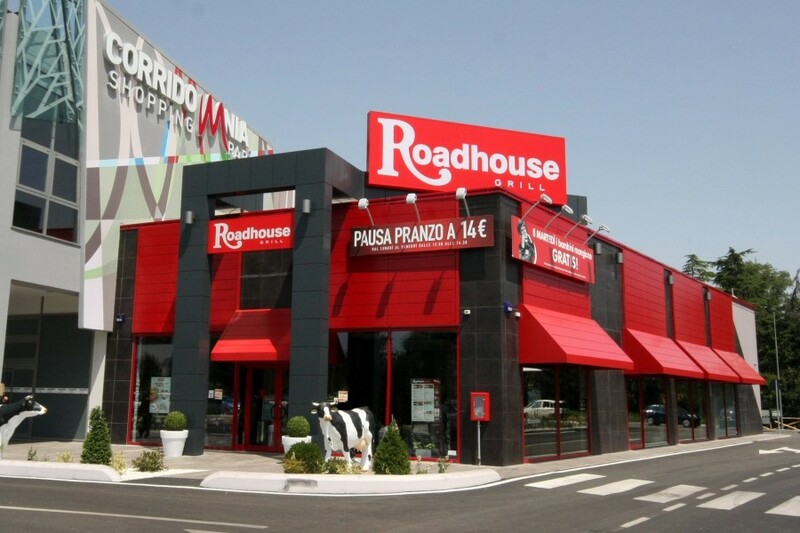 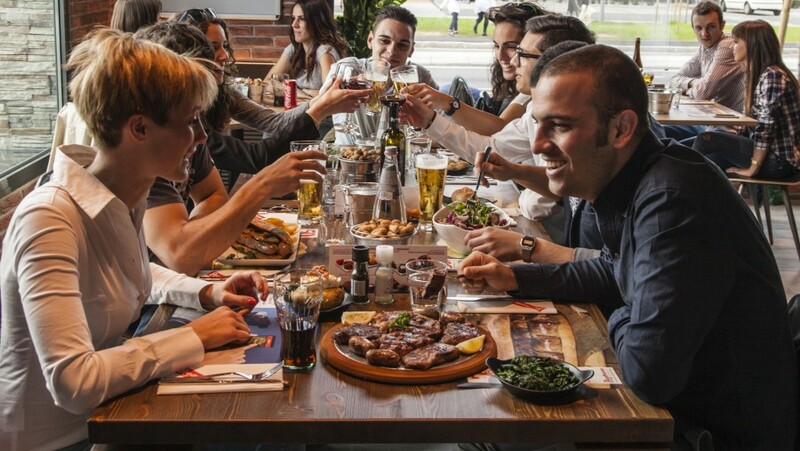 Descrizione:Leader in railway, motorway and airport catering, the Cremonini Group with Roadhouse Grill is also the first Italian steakhouse chain. 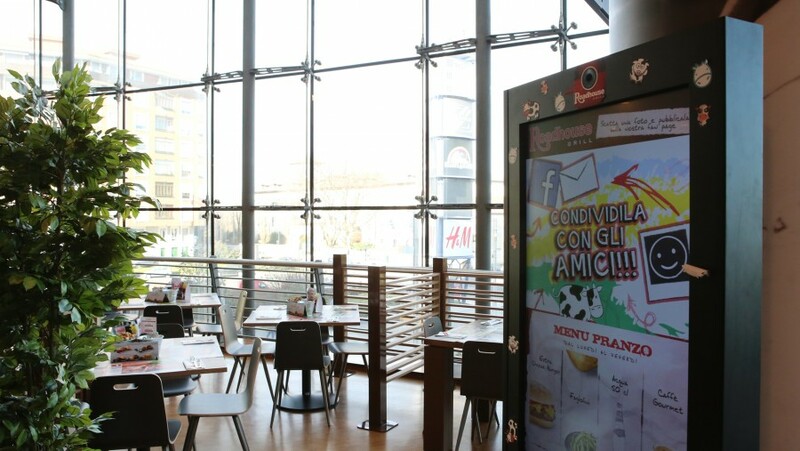 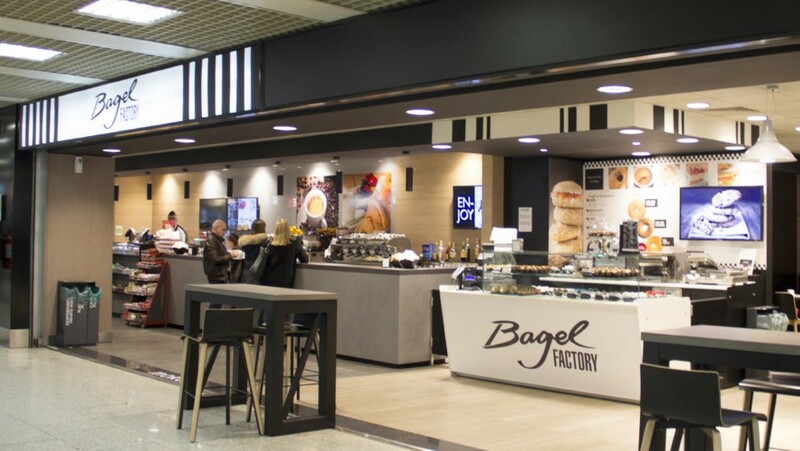 The Cremonini Group, through Chef Express, is the leader in Italy in train station buffets and vaunts a considerable presence in the principal Italian airports and in motorway catering. 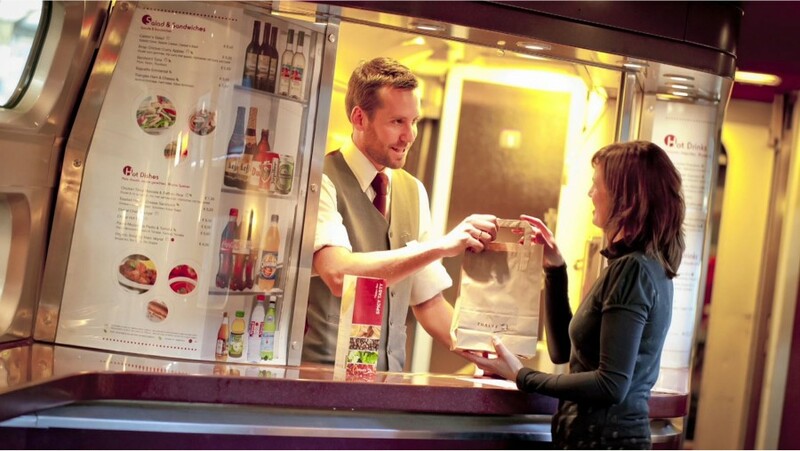 In Europe it is one of the major operators in the onboard train catering. 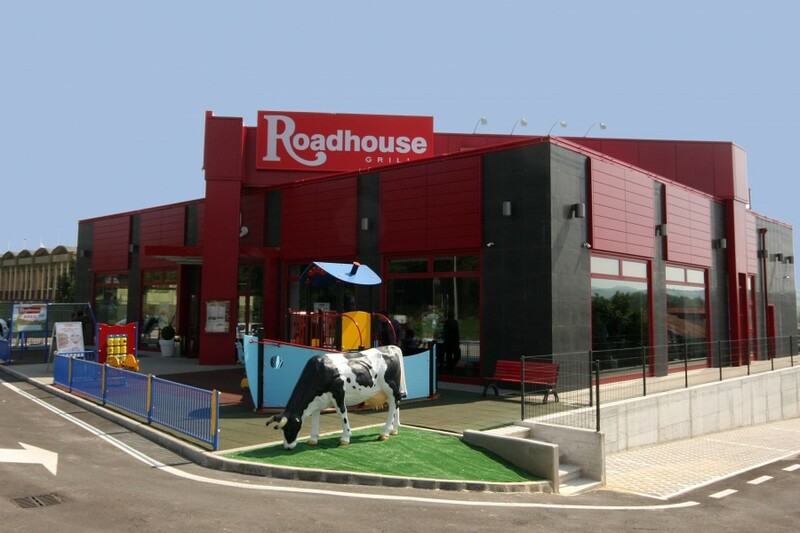 Lastly, the company is present in commercial catering with the restaurant branded Roadhouse Restaurant. 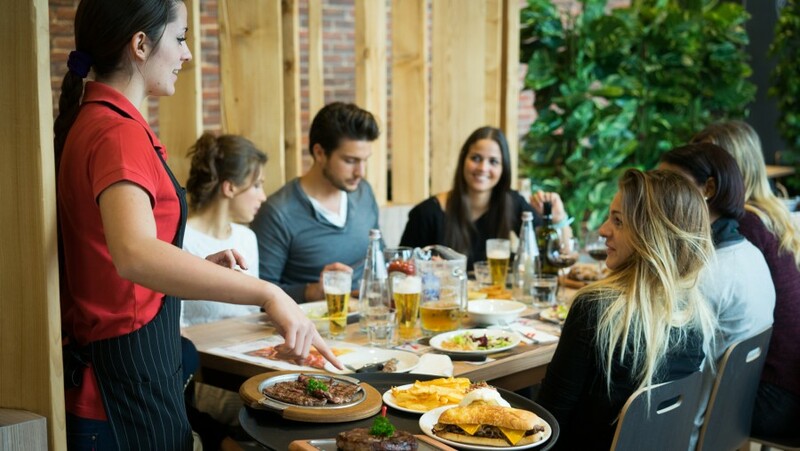 In 2017, the turnover of the catering sector of the group was 573.3 million Euro with a gross operative margin (EBITDA) of 48.0 million Euro, and an operative result (EBIT) in strong growth of 16.3 million Euro. 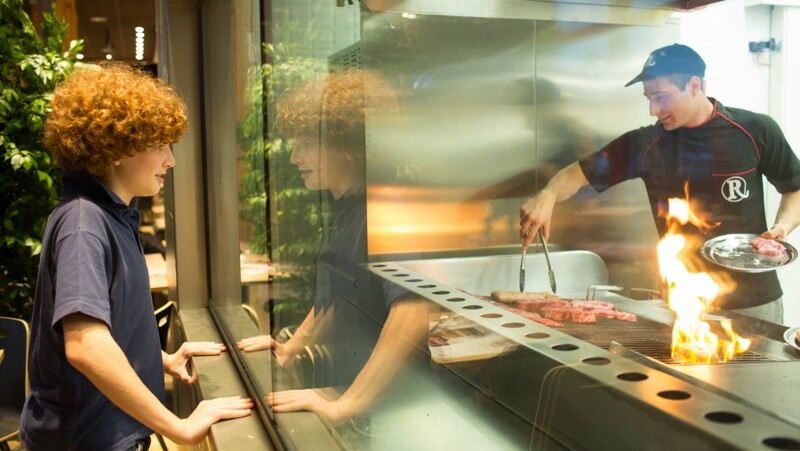 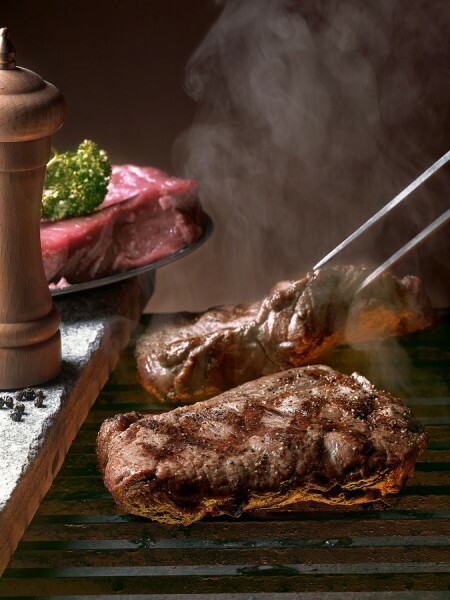 18.0% of the turnover derives from catering onboard trains, 55.0% from stations, airports and motorway activities, while 27.0% is made by the steakhouses. 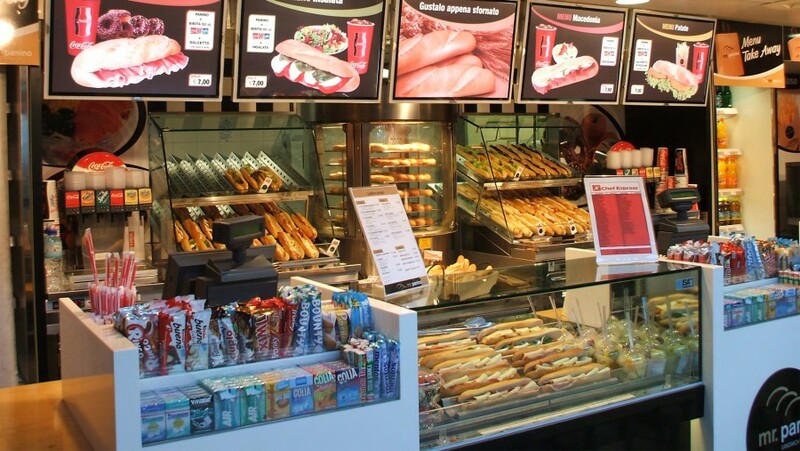 More than 22% of the catering turnover is made in Europe. 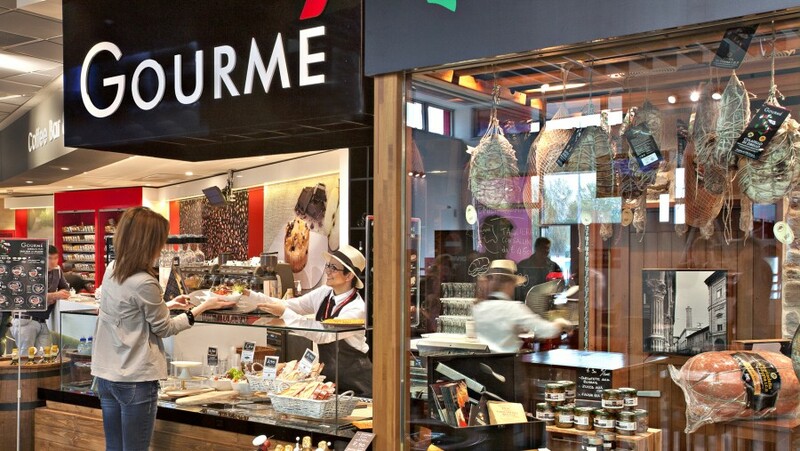 Cremonini, with more than 30 years experience in the concession and commercial catering business, has become specialised in the catering segment denoted as "in movement" and has created a business model that combines the pleasure of eating well with the efficiency and rapidity of service, conditions necessary in contexts of " travel ", such as trains, stations, airports and motorways. 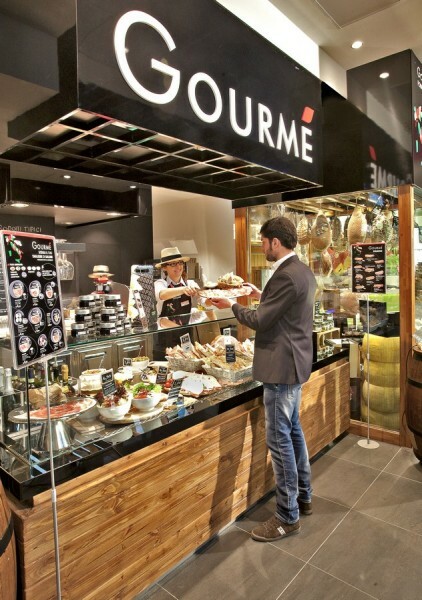 In 25 years Cremonini has become one of the major operators in the onboard train catering in Europe, managing daily 200 trains in 5 European countries and from 2016 also in Turkey. 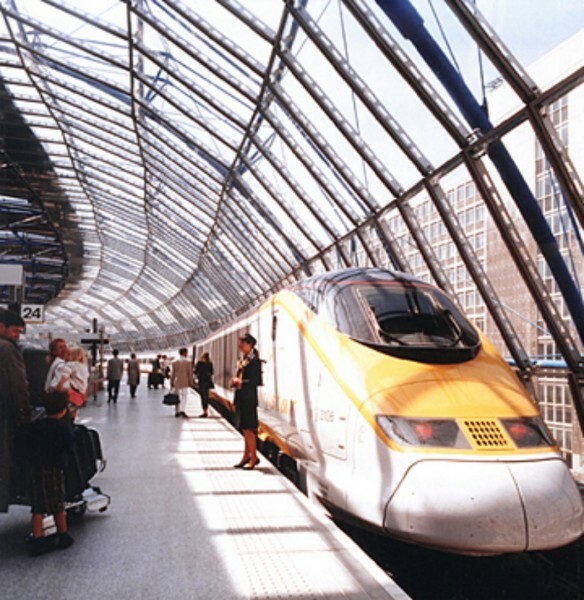 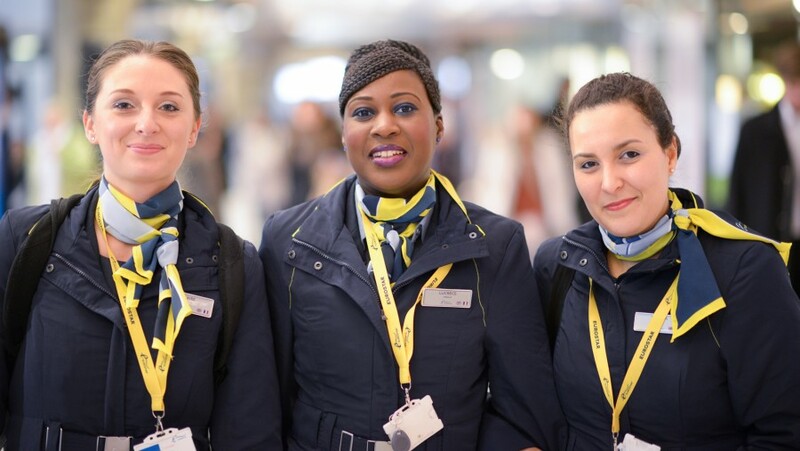 The Group is present on the English Eurostar trains that link London, Paris and Brussels through the channel tunnel, on the Belgian Thalys trains that run the route Brussels, Paris, Colonia, Dusseldorf and Amsterdam. 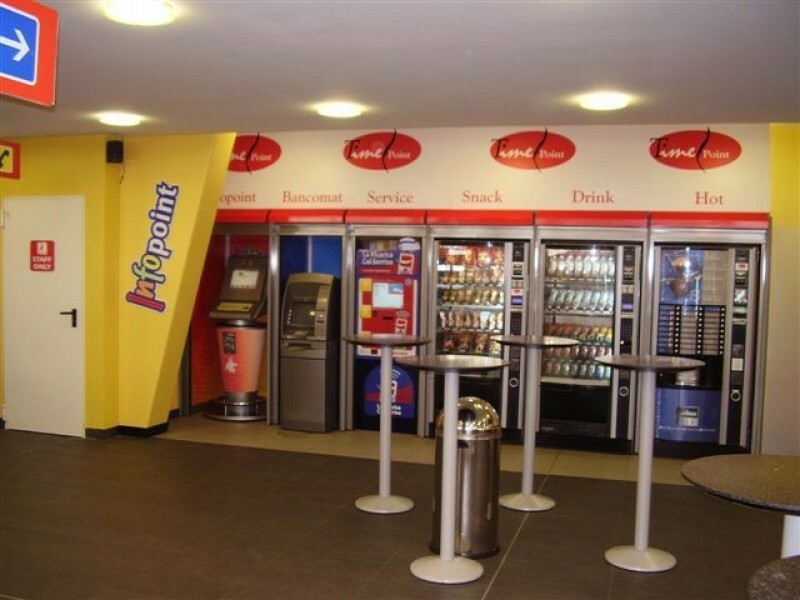 Cremonini, apart from operating catering services onboard trains, manages the VIP Lounge of the stations in Paris, Brussels and London. 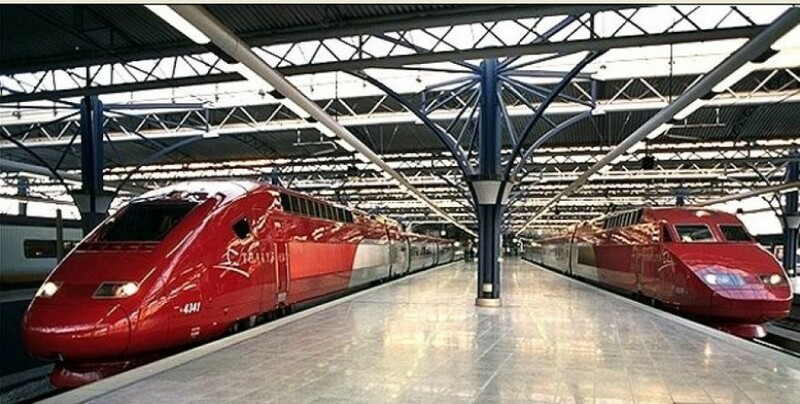 It also serves Turkish trains that link Istanbul-Ankara-Konya and those for Izmir and for the east of the country. 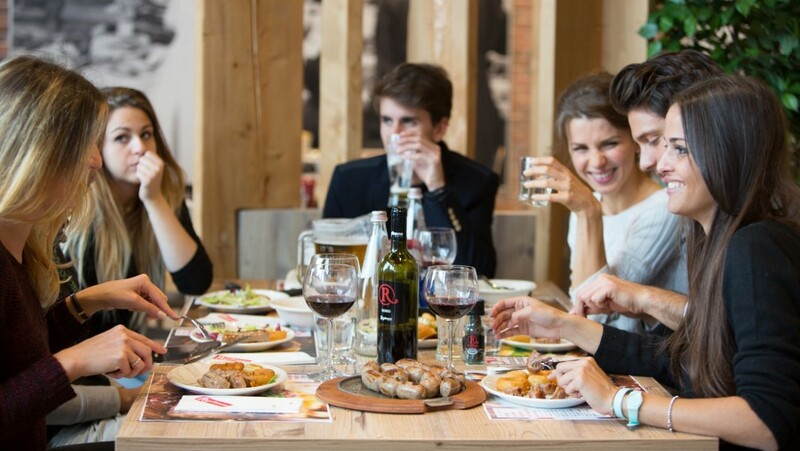 It also offers restaurant services on 10 Strizh Russian trains connecting Moscow to Nizhny Novgorod. 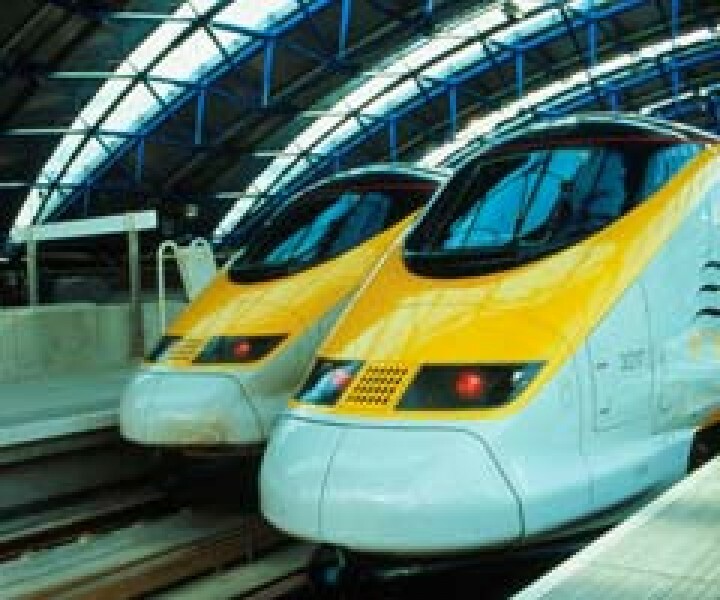 The contracts signed in Europe with the various railway operators are managed by companies controlled by the holding Cremonini S.p.A. in different European capitals: in London through the company Momentum Service L.t.d., in Brussels through Railrest S.a., in Paris with Cremonini Restauratiòn S.a.s. 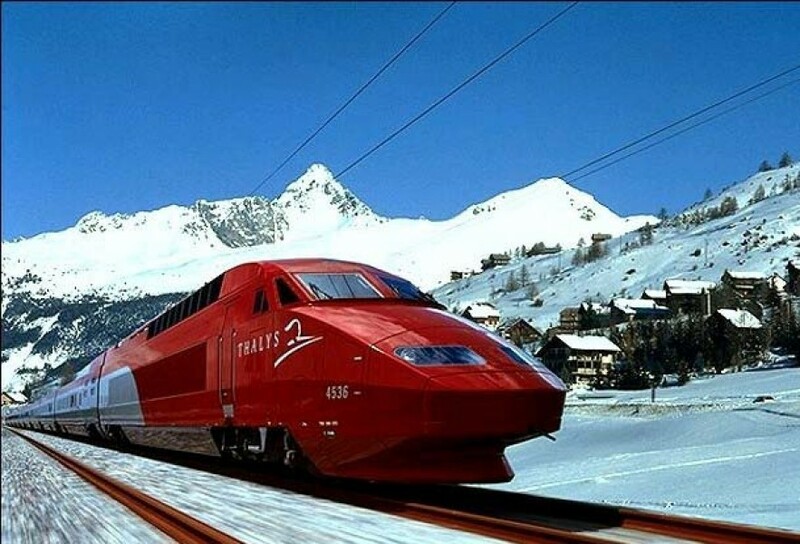 and in Holland with Rail Express Service B.v. 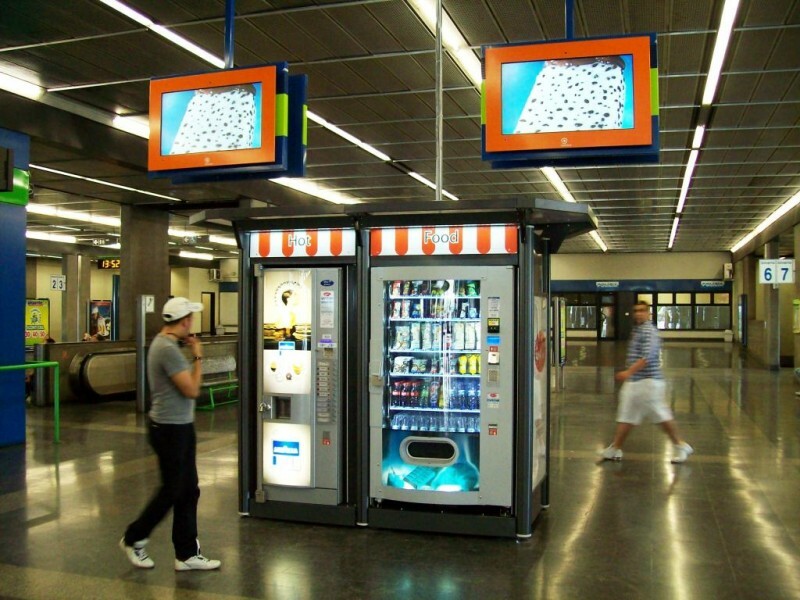 In the logistical service, in joint venture with Geodis Logistics, Cremonini has created AVIRAIL, a French company which services trains in railway stations. 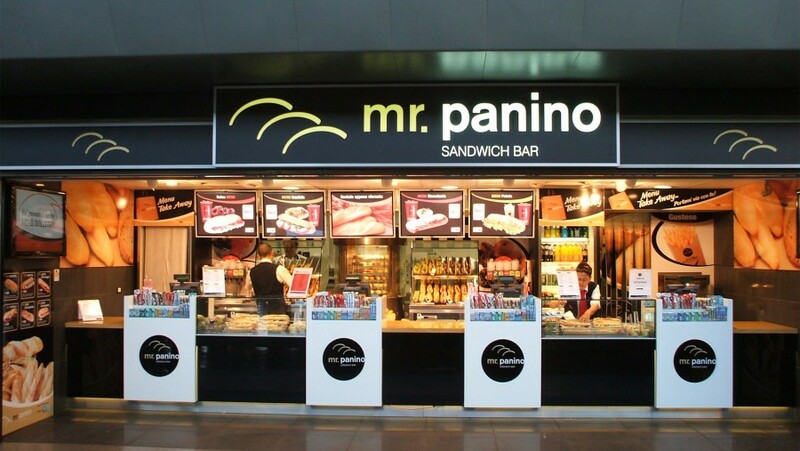 Cremonini has been operating in the concession catering sector for more than 30 years, managing multiple catering formats: from the Bar to the Cafeteria, from the Snack to the Sandwiches, from the Pizza corner to the fast food, from the Restaurant to the Self-service, and the Steakhouse. 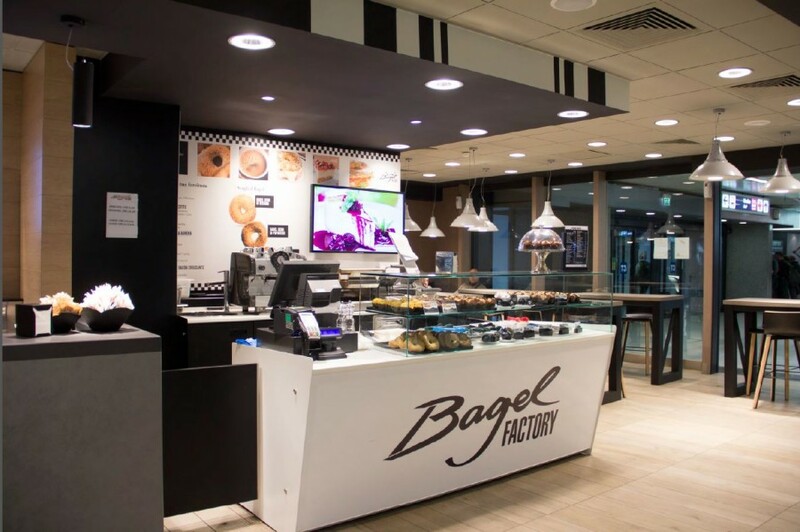 Cremonini, through its subsidiary company Chef Express UK, has recently entered into the English railway station market with the acquisition of the well known “Bagel Factory” chain. 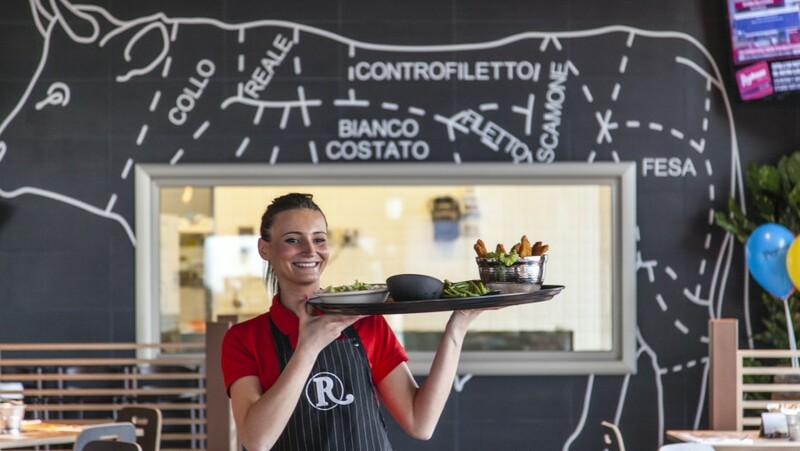 A large range of catering services capable of satisfying the diverse consumption needs of the thousands of travellers who every day travel across Europe. 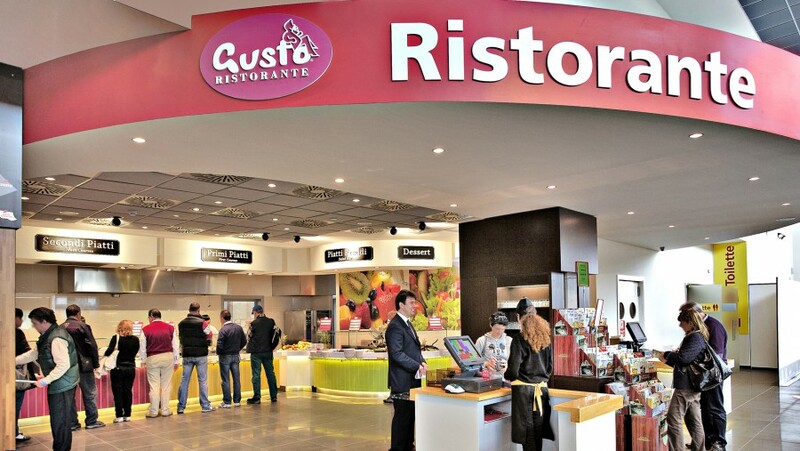 Cremonini utilises for concession catering both its own brands such as Chef Express, Mokà, Mr. Panino, Gourmè, SapoRe and Gusto Ristorante, and franchised brands such as McDonald’s and Rosso Sapore. 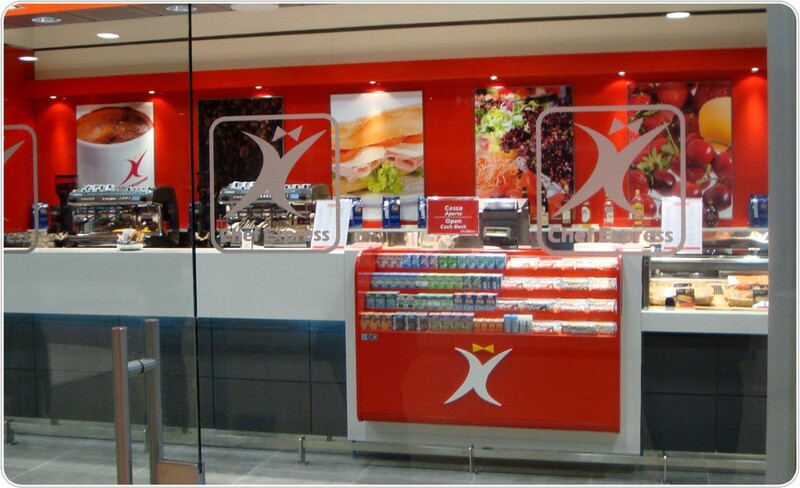 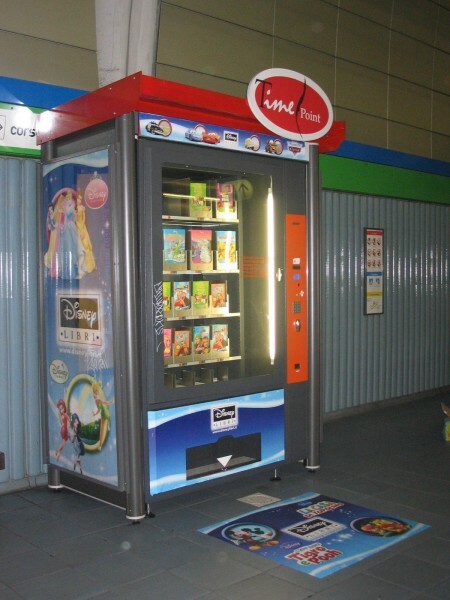 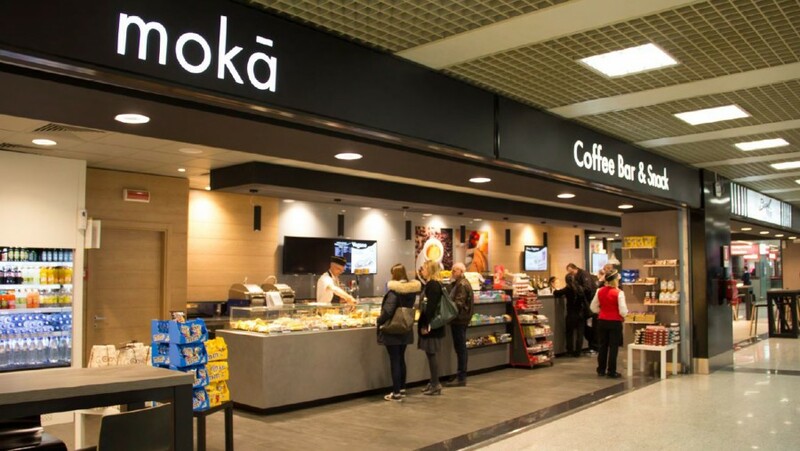 Chef Express is the market leader in Italy in railway station catering: taking care of services for bars, cafeterias,restaurants, self service, fast food, pizzerias kiosks. 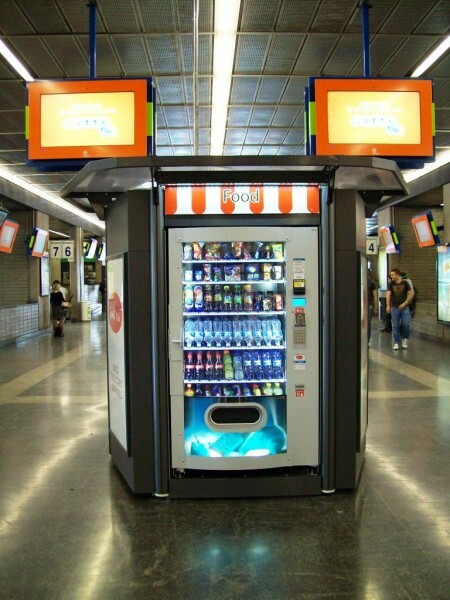 The points of sale of the Group are 74, distributed in 46 Italian train stations, of which 11 Big Stations (Rome Termini, Milan Centrale, Florence S. Maria Novella,Venice, Genoa Piazza Principe, Genoa Brignole, Palermo Centrale, Turin Porta Nuova, Naples Centrale, Torino Porta Susa, Bologna). 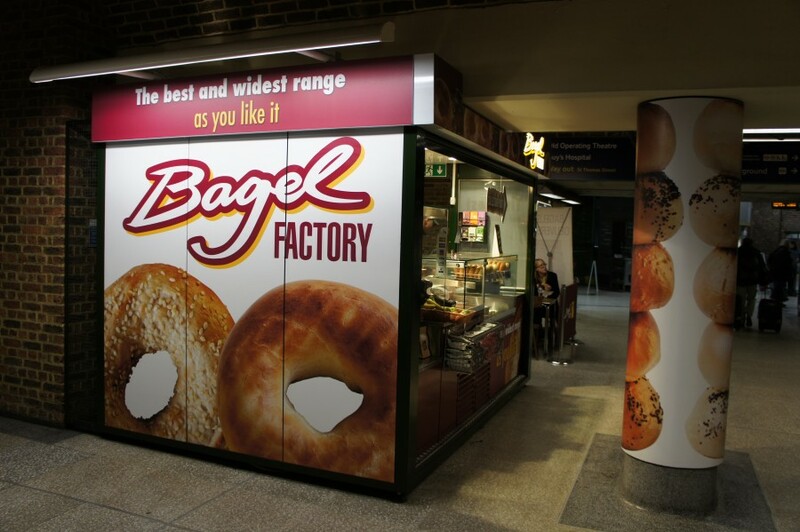 Chef Express UK manages the Bagel Factory chain, present in England and Ireland with 23 stores. 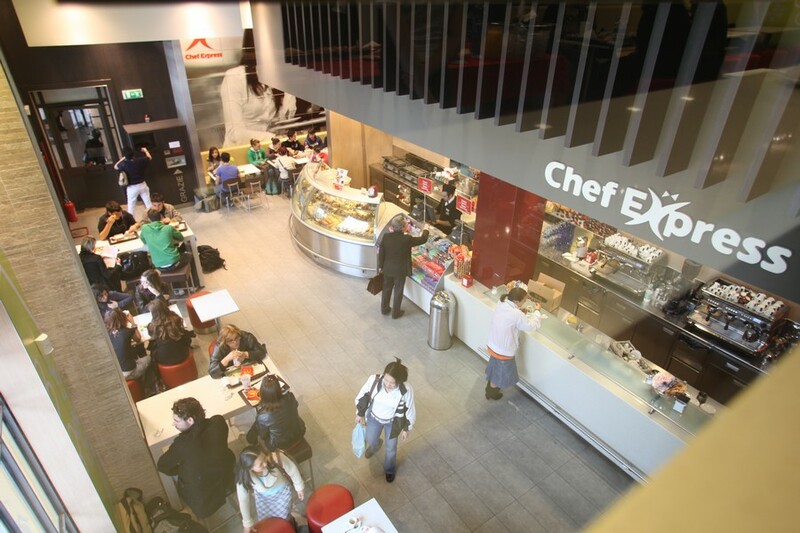 Chef Express has also consolidated its presence in the motorway catering sector and today is among the major Italian operators. 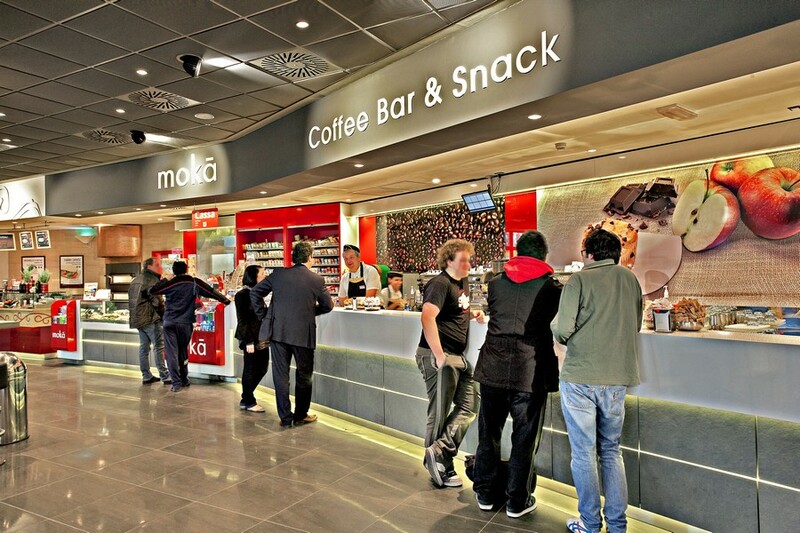 There are points of sale distributed in 51 service stations located on the principal Italian motorway arteries. 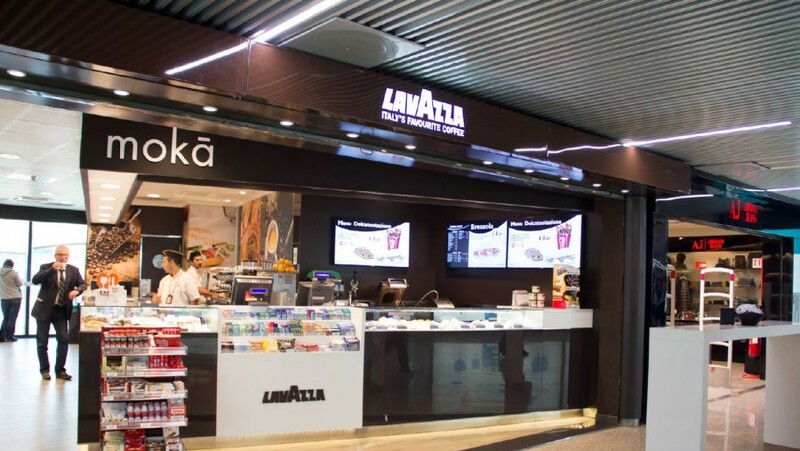 Chef Express, in recent years has also increased development in airport areas. 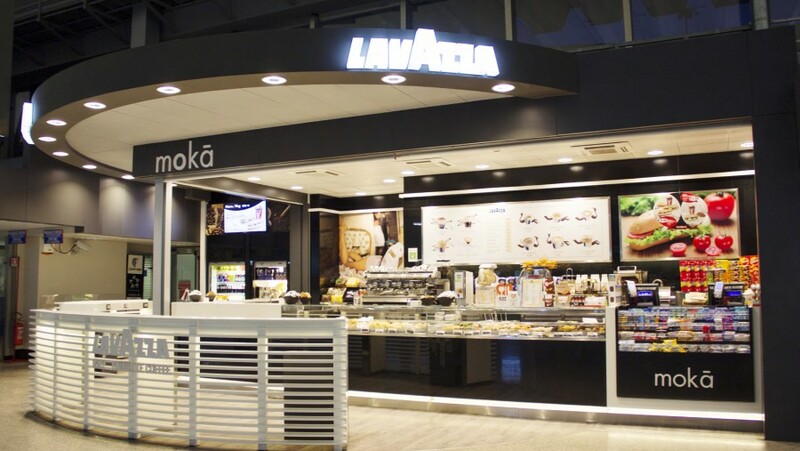 Today the company is present with 52 points of sale in 10 airports ( Rome Fiumicino, Rome Ciampino, Milan Malpensa, Milan Linate, Cagliari, Parma, Bergamo Orio al Serio, Pisa, Verona, Trieste). 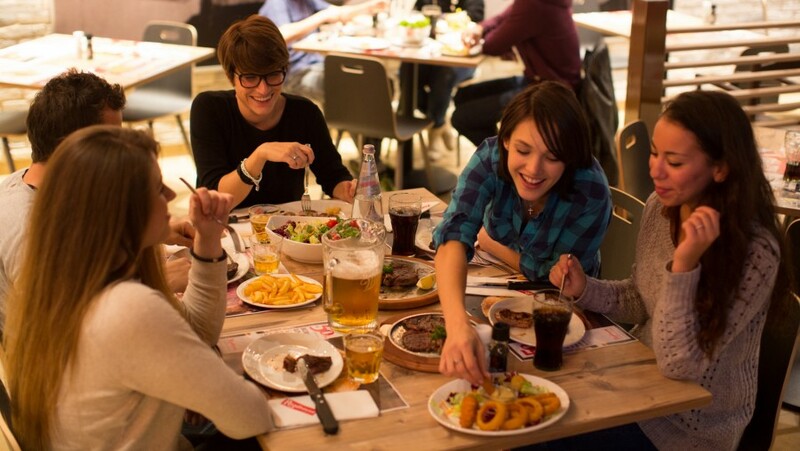 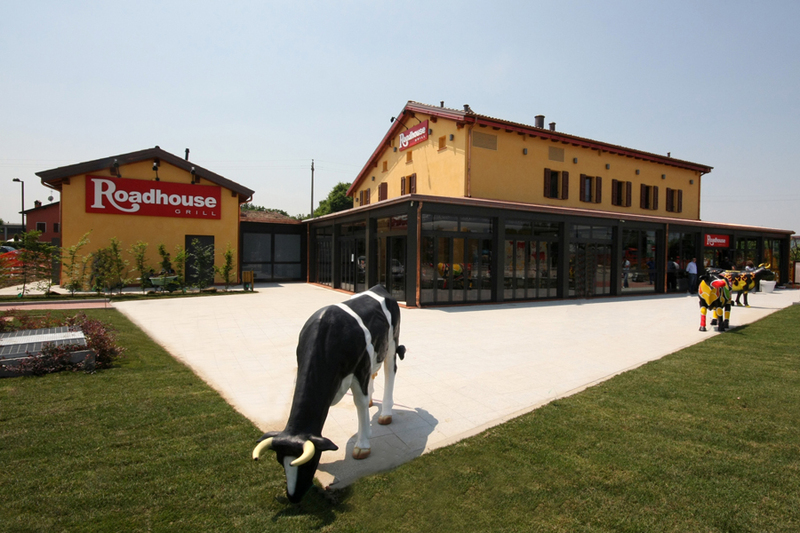 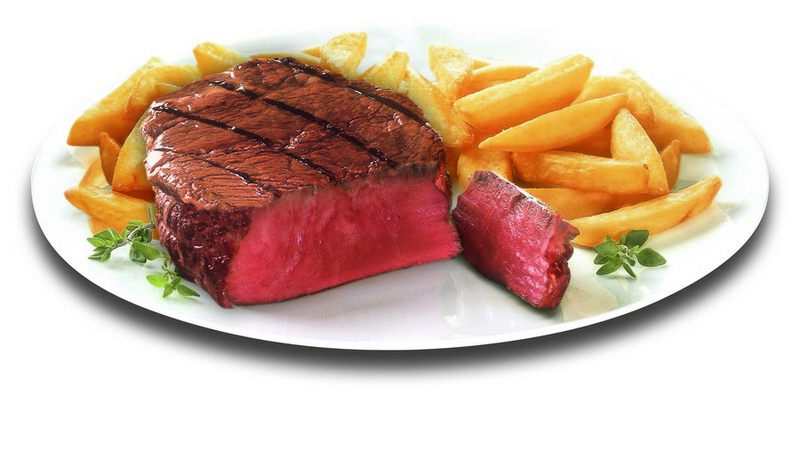 In 2001, Cremonini started the first steakhouse chain in Italy with the brand Roadhouse. 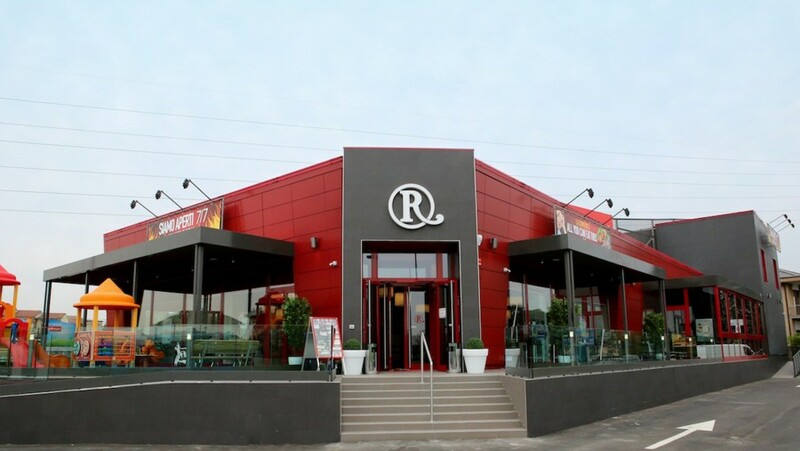 Unique in its genre and original in its catering formula, the chain now has 129 premises distributed mainly in the centre-north, in Emilia Romagna, Lombardy, Veneto, Friuli Venezia Giulia, Trentino-Alto Adige, Piedmont, Liguria, Marche, Tuscany, Lazio and Sicily. 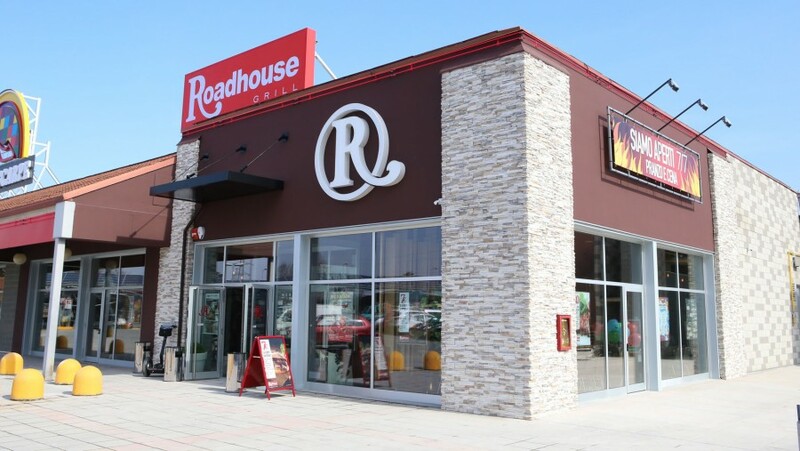 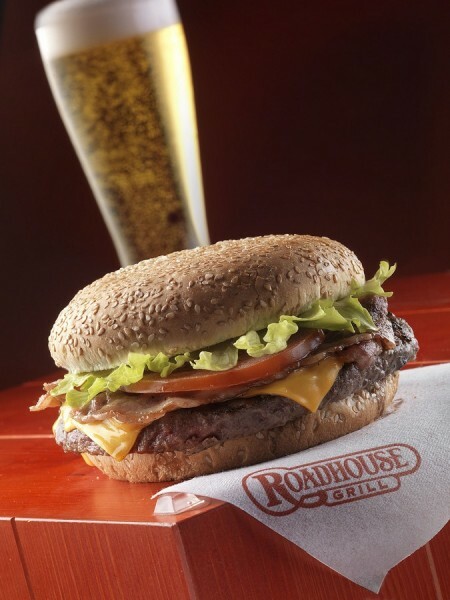 Roadhouse Restaurant offers a with a wide range of unique dishes based on meat rigorously cooked on a open-view grill, such as the classic Ribeye, New York Strip, Prime Rib, Filet Mignon, T-Bone Steak, hamburger etc. 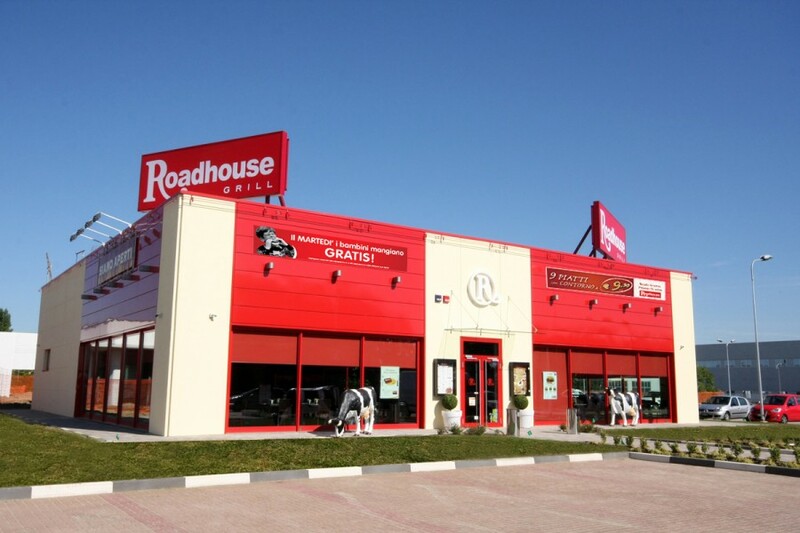 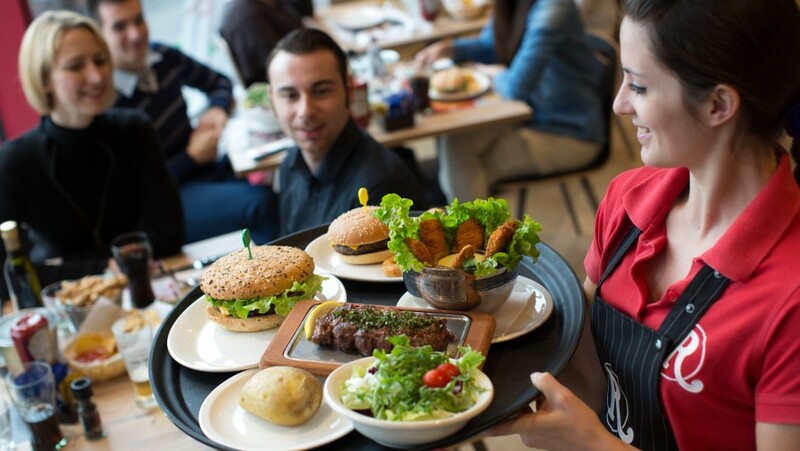 All the dishes are richly garnished with a vast choice of vegetables (fresh salads or vapour cooked) or potatoes ( fried or baked).The Roadhouse Grill brand targets a wide range of the public, in particular families, and is characterised by an informal atmosphere with table service. 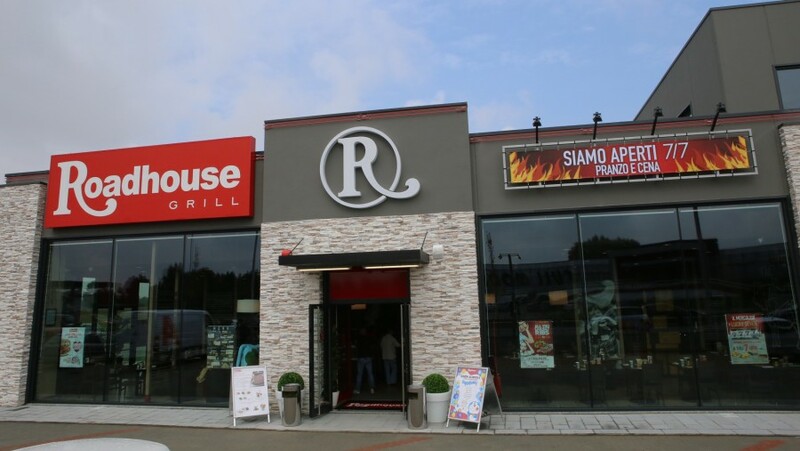 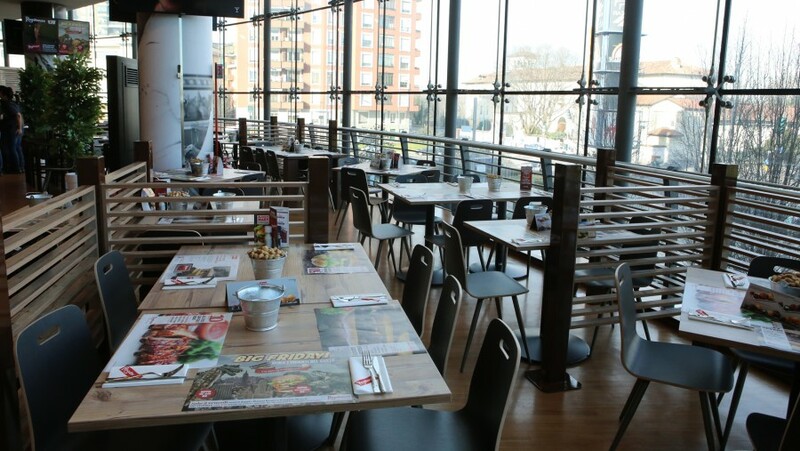 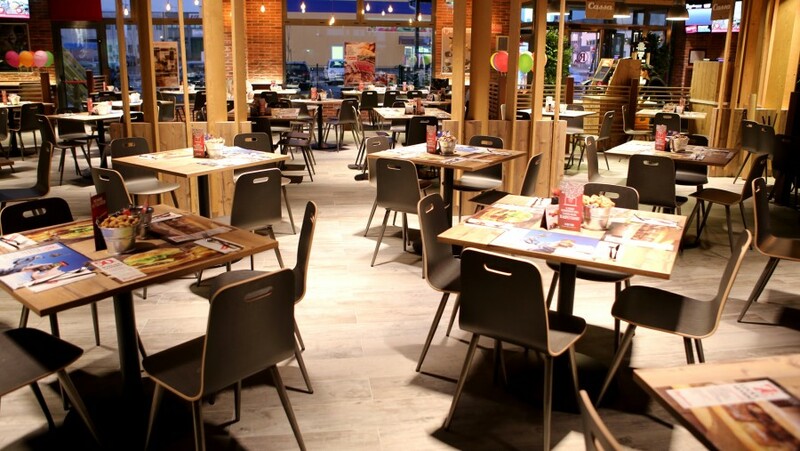 Situated near the motorway exits and ring roads of medium and large cities, alongo major highways, or within shopping centres, the Roadhouse Grill premises have floor space of between 500 and 700 square meters, which can contain from 130 to 250 seated persons; open 7 days of 7 for lunch and dinner. 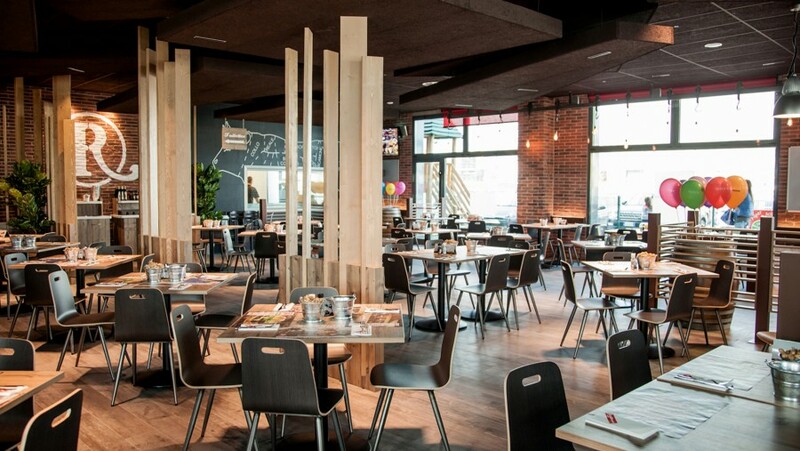 The restaurant have a lare areas for parking. 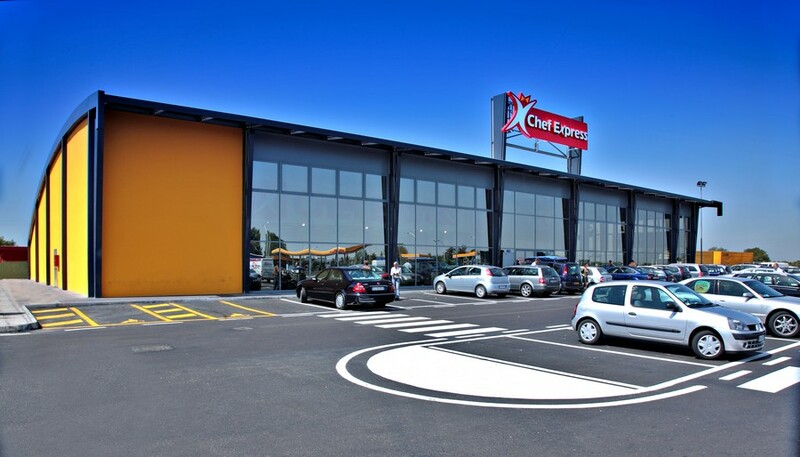 Cremonini is the owner of the brand in 52 European countries (including the countries of Eastern Europe). 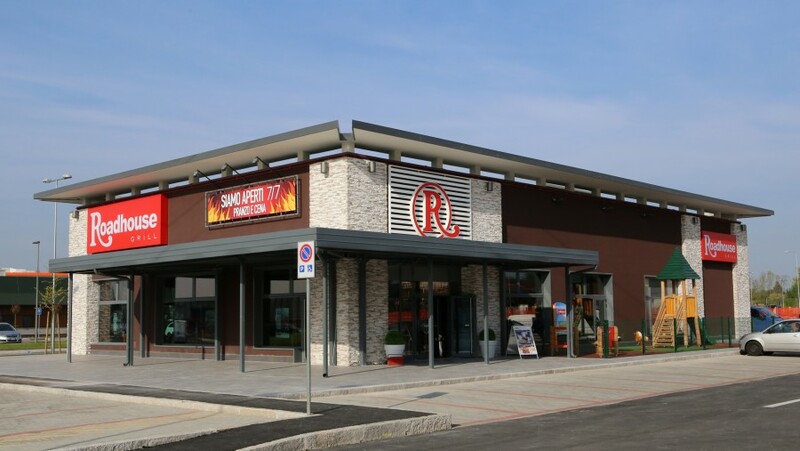 Time Vending s.r.l., with headquarters in Castelvetro in the province of Modena, is a company owned by the Cremonini Group and operates in the market of automatic distributors of Food and Beverage . 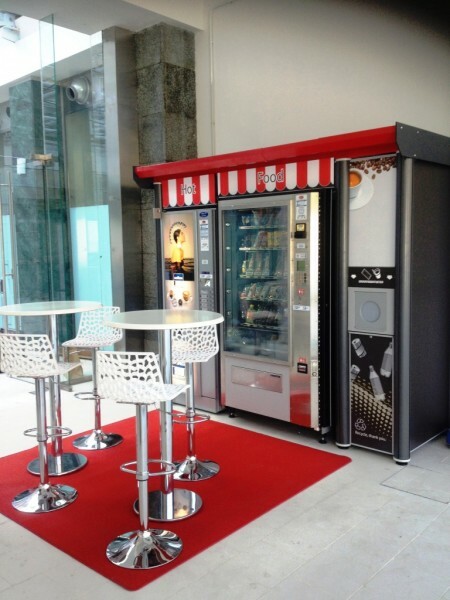 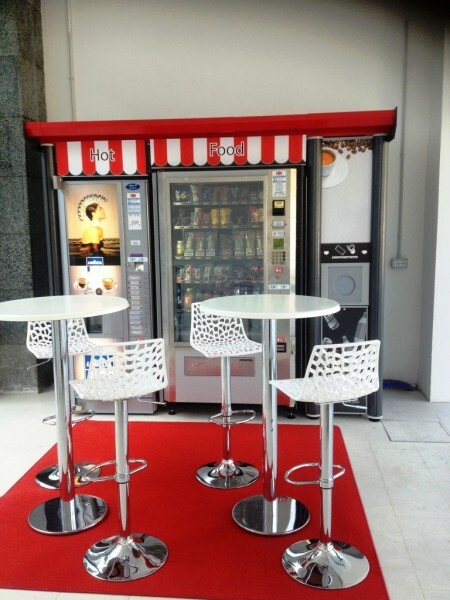 Time Vending was founded to become part of the various catering activities of the Group, and has become the ideal partner for the expansion and management of catering activities. 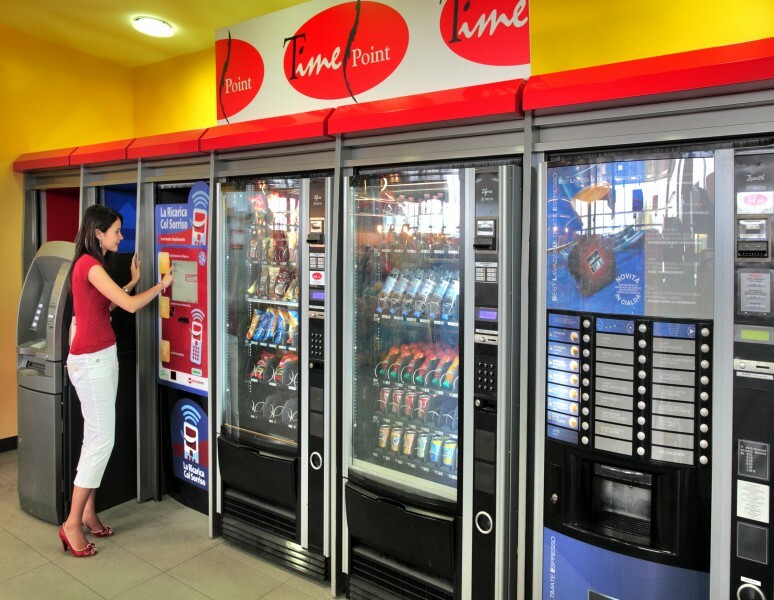 Time Vending has a flexible management structure with highly specialised resources in the management of automatic distributors, the services connected to them and searching for the best products available on the market. 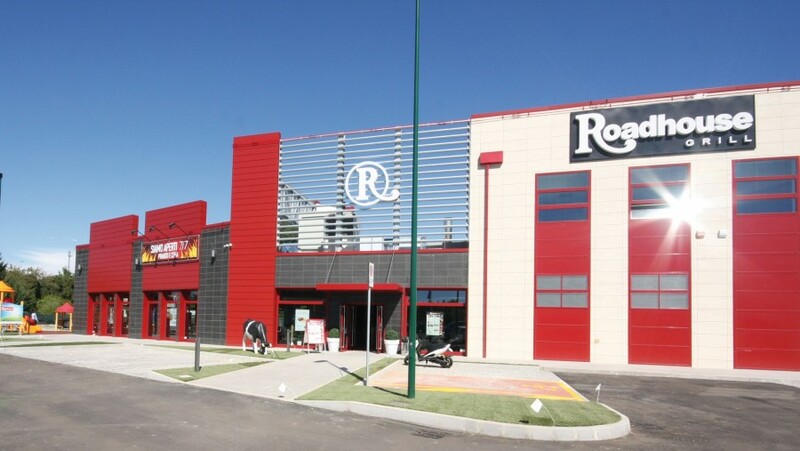 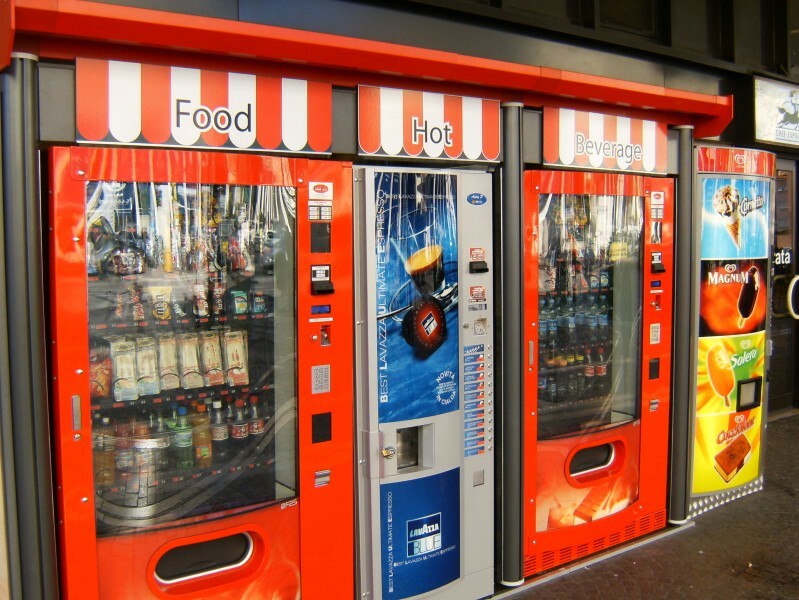 The company is owned in an equal measure by Chef Express S.p.A. (Cremonini Group) and the IVS Group ,leading Italian group in vending, with 150,000 distributors installed.